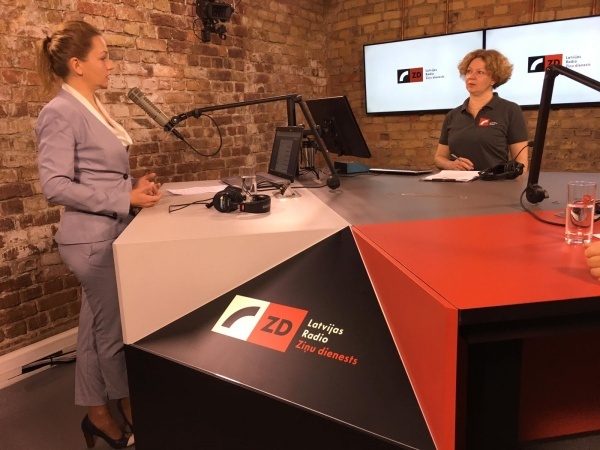 In pre-election time, but not in political dimension our discussion about causes of shadow economy in Latvia and about possibilities of its reduction with Laura Dreimane and Aiga Pelane in the morning program of Latvia’s Radio 1 “Good morning”. 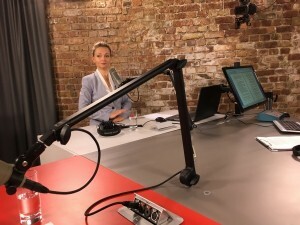 Guest: director of Accounting Latvia Ilona Markunaite. An interview (Latvian language) can be viewed here: interview. Information about business day change. Please, bear in mind that on May 5th of 2017 (Friday) Accounting Latvia offices will be closed. This business day is moved to April 22nd (Saturday). We kindly ask you to plan your business processes that are related with accounting in accordance with mentioned changes. Sorry, this entry is only available in Latviešu. After long-term location in premises on Liberty Street, on February 6th 2015 Accounting Latvia opened its new office in Rezekne on 25 Darzu Street (third floor). The event gathered all employees of Rezekne’s department as well as some of the clients. Director and CEO of company Accounting Latvia Ilona Markunaite took her presence to cut the red tape and announce official opening of new bookkeeping and accounting office in Rezekne. 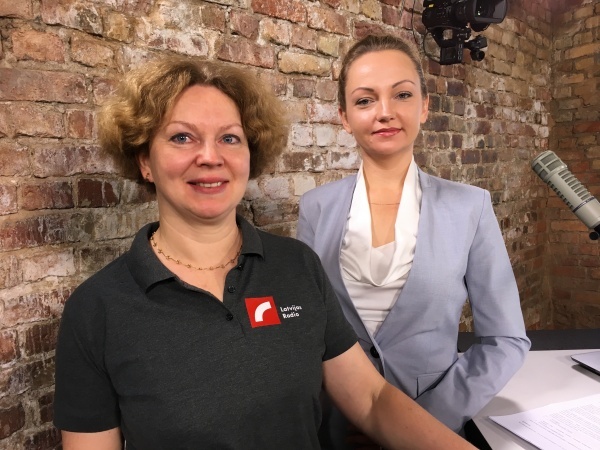 It is noteworthy that this is the company’s 10th year in business, but director of Accounting Latvia is not about to lean back on everything what is achieved. “I don’t like to think that age of the company as a point of reference, but the consciousness about work that has been done over these years is inspiring for future ideas and actions. 10 years of work have provided invaluable experience and knowledge, which is now the company’s most valuable asset. It is a true pleasure to watch employees’ to enjoy job that is well done and our clients’ appreciation for the work that’s been done.” – Ilona Markunaite says about daily observations. 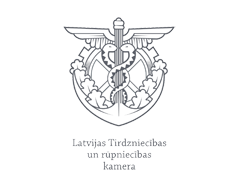 Accounting Latvia wholeheartedly thanks its customers for the successful cooperation over the years and will be happy to serve all new clients that will become our partners in 2015. See you all at bookkeeping and accounting office in Rezekne, 25 Darzu Street (3rd floor).